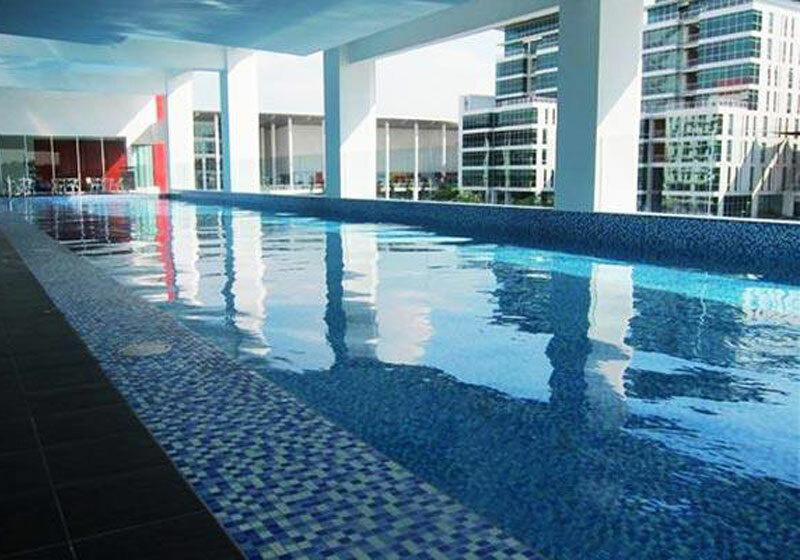 Ruemz Hotel (pronounced as ‘rooms’) is a trendy boutique hotel in Subang Jaya, Malaysia. As one of the Top 3 hotels in Subang Jaya and Bandar Sunway, Ruemz offers business, leisure and family travellers convenient accommodation at affordable rates. With its strategic location at the award-winning Taylor’s University Lakeside Campus, guests will be within close proximity of attractions such as Sunway Lagoon Theme Park and Sunway Pyramid Shopping Mall while enjoying great savings and convenience when staying in Ruemz Hotel. With over 80 rooms spread over 7 floors within a campus environment, the hotel is also within walking distance to a wide range of F&B outlets and facilities including a fitness centre with indoor pool to help guests unwind after a busy day in the city. Ruemz Hotel pledges to make your stay an enjoyable and memorable experience. Short Description: Ruemz Hotel (pronounced as 'rooms') is a trendy boutique hotel in Subang Jaya, Malaysia. As one of the Top 3 hotels in Subang Jaya and Bandar Sunway, Ruemz offers business, leisure and family travellers convenient accommodation at affordable rates.